Thank you for your interest to buy Cisco products from Hula Networks. Our office hours are 8AM to 5PM Pacific. If you need immediate assistance during our office hours, please call 1.866.HULANET or directly. 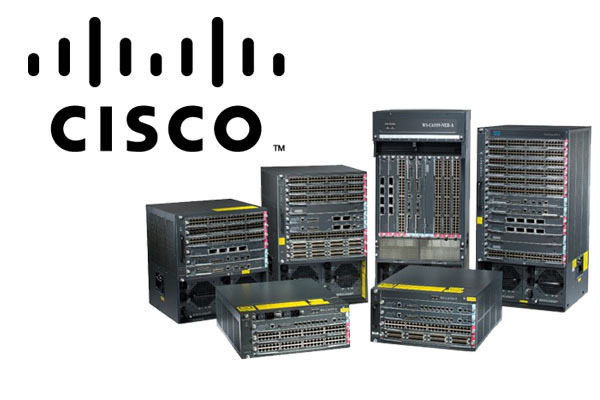 Get Your Used Cisco Quote Today!